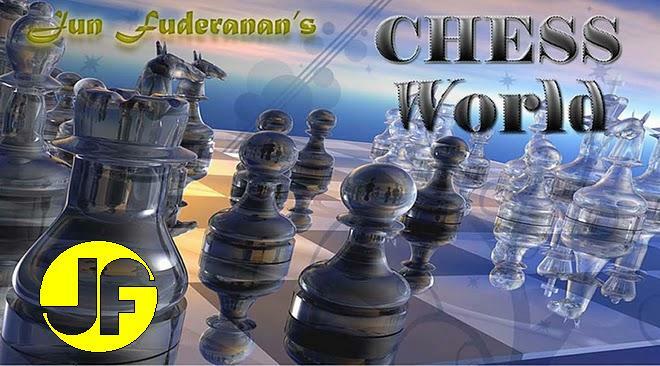 Alekhine commented that 8....dxc4 would be better as Black is not yet developed to attack the isolated d pawn. The game may then continue as 9. Bxc4 a6, 10. a4 Re8. 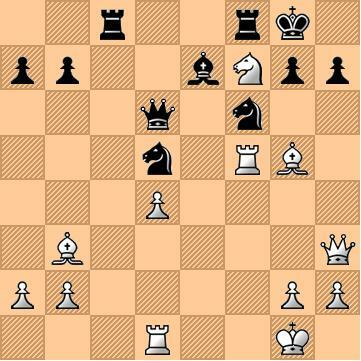 A mistake, according to Alekhine, which makes White's attack tremendously strong. Exchanging this good Bishop for a Knight is a bad strategy. Moreover, White's powerful King's Bishop is still preserved. A subtle and magnificent move. Whichever way the Knight is taken, Black's Knight at d5 would be pinned. If 21....Nxf6, then 22. Rxf6 and 23. Qxc8. If 23. Rd7, then 23....Rcf8. Both Rooks are endangered, and Black sees no hope for recovery.